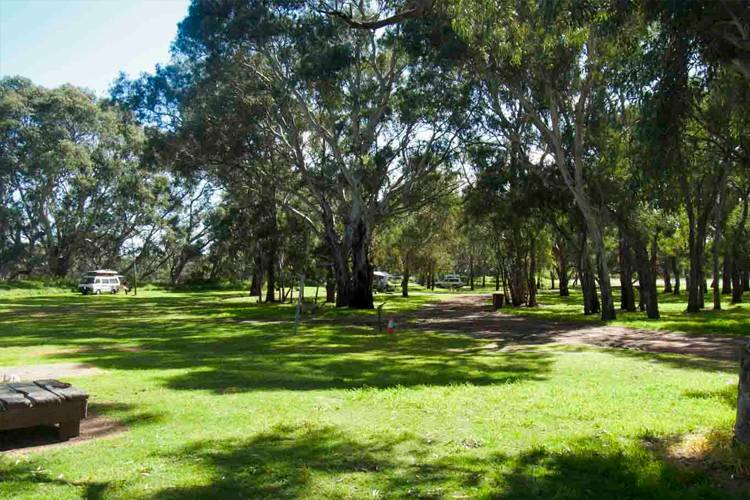 When you need to get away from the craziness of city life, Adelaide has some of the nicest camping spots without being too far from civilisation. Get back to nature with our list of the best spots to head for your next camping trip! 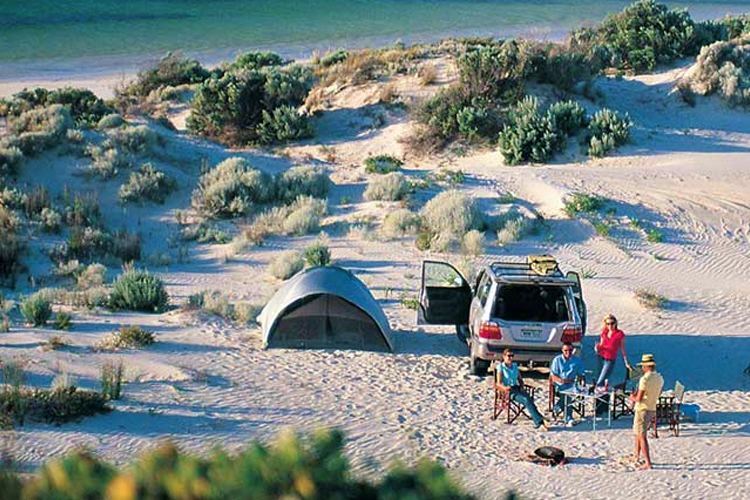 Sandwiched between St Vincent Gulf and Spencer Gulf, the picturesque Yorke Peninsula is one of the best places to head with your caravan or camping gear for a great week or weekend away. 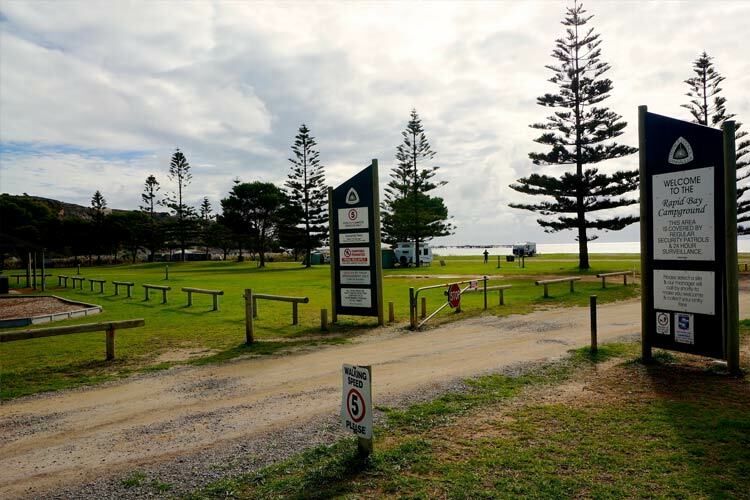 There are plenty of bush camps and caravan parks with sandy beaches within walking distance at spots like The Gap, and Gleesons Landing towards the south west has some incredible beaches for surfing and fishing. If you want a taste of the fantastic local seafood without having to go to the trouble of catching it yourself, the elegant Inland Sea restaurant in Warooka offers a delicious menu. They also produce a variety of condiments, smoked salts and other gourmet ready to cook meals to take with you. Only an hour from Adelaide you’ll find the stunning Mount Crawford with fantastic camping spots and facilities around the forest reserve. Set up camp and go for a scenic bushwalk along one of the many trails – long and short – around the area, or bring your horse for a trot along the horse trail. There are also loads of bike tracks with scenic lookouts and an old church ruin offering some unique creative photo opportunities. Being on the fringe of the Barossa, you’ll find some fantastic wineries nearby, so it’s a ‘grape’ opportunity to stop by the cellar door tastings at Peter Seppelt Wine on your way in or out. The little coastal retreat of Rapid Bay on the west coast of the Fleurieu Peninsula has started to become a popular spot for locals to head for camping trips. Things are a little more civilised here with toilet facilities, free electric barbecue under a little shelter, and a playground. However, it’s really the nearby enclosed bay and various nearby spots to explore that make it fantastic for a getaway that has touch of adventure and a whole lot of relaxation. The long jetty is open for fishing and diving with an awesome underwater trail to follow. If you want an inexpensive holiday but enjoy certain creature comforts, the nearby Second Valley Caravan Park has some cabins and annexed vans and is just a few minutes’ walk to the beach. There are only a few camping spots available at the Frank Potts Reserve and it gets pretty popular with the grey nomads, so make sure you get in quick, but the effort is worth it for this lovely shady roadside camping spot. This is one of those easy-to-access no-fuss camping sites just off the main road that’s perfect for a spontaneous last-minute adventure in the Langhorne Creek wine region. Given its location, you’d be mad to pass up grabbing a bottle or two of some of the award-winning wines from around the area, with the historic Bleasdale Winery and Lake Breeze Winery just up the road from the campsite. Also known as World’s End Gorge, Burra Creek Gorge sits between the towns of Robertstown and Burra about two hours from the city. 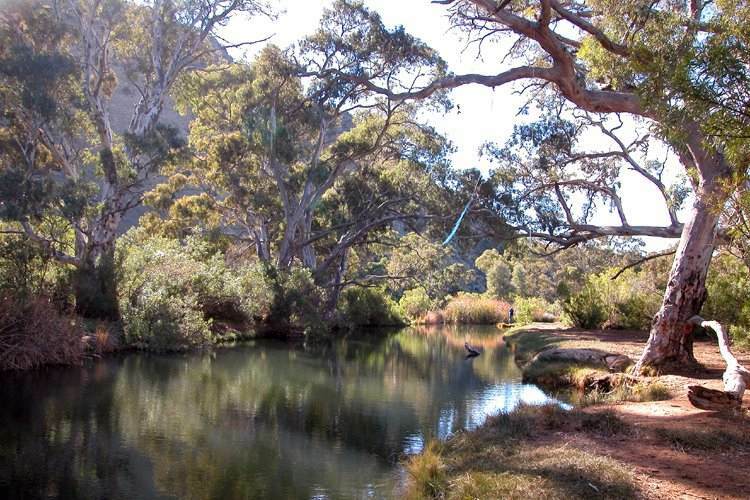 The gorge offers some great spots to try some yabbying or just to relax and enjoy being away from civilisation for a while. This is one of those hidden gems that doesn’t get overly popular even in peak season over Easter, so you’ll easily find yourself a great spot to camp. 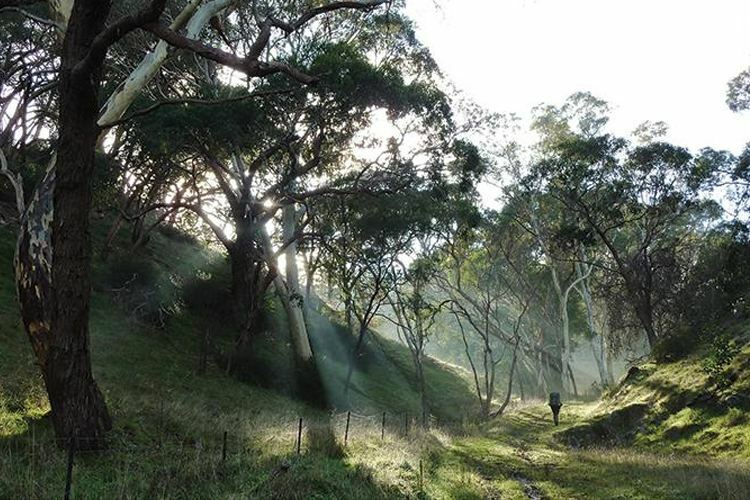 It’s located within the long distance Heysen Trail should you be passing through, but it also offers some lovely shorter walks that are well worth checking out as well. Do you have a favourite camping spot? Let us know about it on True Local!